Founded in 2013 by Michael Kheng, Kurnia Aerial Photography is now an award winning provider of wide range of commercial aerial photography services. Being amongst the first commercial drone operators in the UK, Kurnia have a wealth of experience, and understanding, about drones and how to achieve the right shots. We can capture stills up to 24mp and broadcast-quality video up to 6K CinemaDNG and 5.2K ProRes. Our work is carried out using 'Drones' so we are able to work in areas that full size helicopters or fixed-wing aircraft cannot fly and consequently offer greater operational flexibility for low level work from 2ft to 400ft. We hold a valid Civil Aviation Authority (CAA) permission (PfCO), CAA ID 287, to conduct aerial work and have public liability insurance for up to £5 million in place, both legally required to operate Drones within UK airspace. Our PfCO also permits us to fly at night and we are also one of the few companies to hold a CAA OSC Exemption that permits us to within 10m of structures that are not under our control (normal CAA PfCO permits 50m) and to within 50m of an organised assembly of 1,000 people or more that are not under our control (normal CAA PfCO 150m). We are a 1st Option Safety approved supplier and hold valid CSCS visitors cards. We capture photographs and video from both the air and ground and work across many sectors. Our client base ranges from private individuals to multi national corporations. Whatever your filming requirements are we are happy to take look and find a solution. First impressions sell so why not have that unique selling point by showing a potential purchaser a view of your property from the air. Not only do we supply still photographs but also can provide a short video fly around your property (subject to conditions and regulations). We can provide an interactive 360 panorama so potential buyers can see the exact location of your property. We offer a wide range of services for the commercial sector. Not only can we provide photographs and videos to help in the sale or letting of a property but we can also carry out aerial surveys quicker and cheaper than conventional methods..
We also film from the ground as well as the air and can produce bespoke corporate videos to promote your business. For construction sites we hold valid CSCS Visitors Cards. 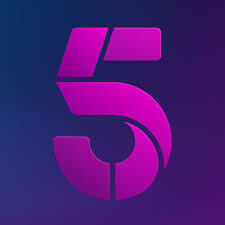 We are pleased to be suppliers to the BBC and all major networks and independent production companies. We are happy to work alone on location or with a producer/director. For production shoots we always take a minimum of 4 drones with a range of lenses. We can output live streams from our drones to enable news services to provide live aerial footage via their sat trucks. We are a 1st Option Safety approved supplier. Ranging from personal to broadcast photography and videography, we have created impact and stunning work for our clients. Here is a selection of some of our work. Fireworks filmed from the air is very unique. Aerial shots within a wedding video can add an extra dimension to the final edit. 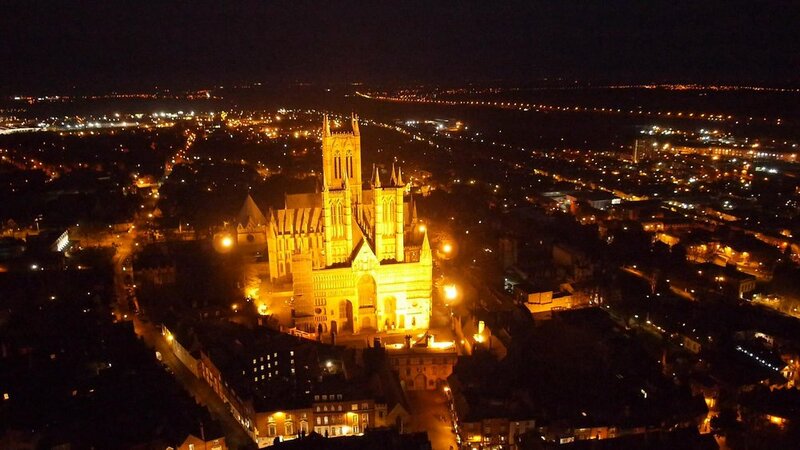 Our CAA permission permits us to fly at night and capture some fantastic shots. We can film from the ground and air to make bespoke promotional and corporate videos. Like what you see? For a quote, help and guidance please don't hesitate to get in touch. Send us a mesage using the form on the right and we'll try and get back to you within 24 hours. Alternatively why not call us on +44 7971 841273. To anyone that operate a drone, CAP 1763 comes into effect on 13 March. The fundamental changes are that the restricted areas around aerodromes will be much larger. The new regulations coming into effect on 13 March 2019 require drone operators to seek permission from aerodromes to fly within a legally defined flight restriction zone, that being either an area of a radius of 2.0nm or 2.5nm circle from the midpoint of the longest runway and a zone that measure 5km in length by 1km in width that extend from each runway threshold into the approach to that runway. Planning is now key in certain areas. The regulations are becoming tighter and more restrictive if you are not a CAA PfCO holder and do not do the correct planning and obtain the correct written permissions.